Today we released an update to our Nonprofit Explorer database and API. 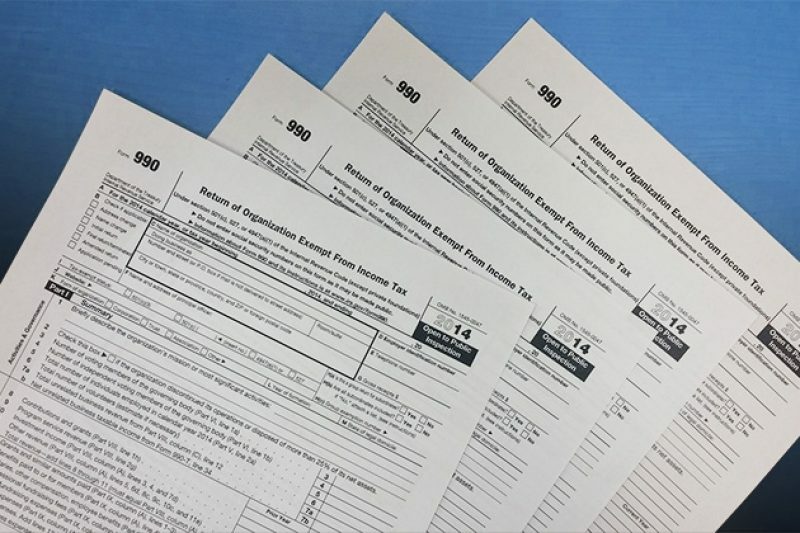 It includes updated organization profiles and — more significantly — has re-enabled links to Form 990 document PDFs. Those links had been disabled after they were removed by their source, Public.Resource.org, during an ongoing dispute with the IRS over privacy issues last year. Late last month, Carl Malamud, founder of Public Resource, sent the entire existing trove of documents to ProPublica and to the Internet Archive in order to re-establish free, public access to the data. The document set — over 8 million filings, weighing in at over 8.4 terabytes — comprises all Form 990s digitized by the IRS between 2002 and November 2014. Our update coincides with a judgment in Public Resource’s favor in a lawsuit against the IRS over access to “e-filed” tax returns. Under the order, the IRS is compelled to provide the structured electronic data of e-filed tax returns (as “Modernized e-File” XML), in addition to the Form 990 document images they had previously made available. Though the lawsuit only covers nine e-filed tax returns which the IRS originally declined to provide in XML format, Malamud said that the judgment “finally establishes that the public has a right to access e-file data and substantially supports a stronger interpretation of E-FOIA”. The IRS has not yet responded to a request for comment. With help from Malamud, ProPublica plans to keep Nonprofit Explorer, as well as the Internet Archive, up-to-date with Form 990 document images, until public e-file data supersedes them. The process is involved, and we hope to have a reliable workflow for this process within the next few months.